LifePak® Cardiac Monitor - Advanced First Aid, Inc. In life-threatening situations, you want a tool that’s flexible, easy to use, and reliable. That’s why LIFEPAK products have been the gold standard for more than 30 years. 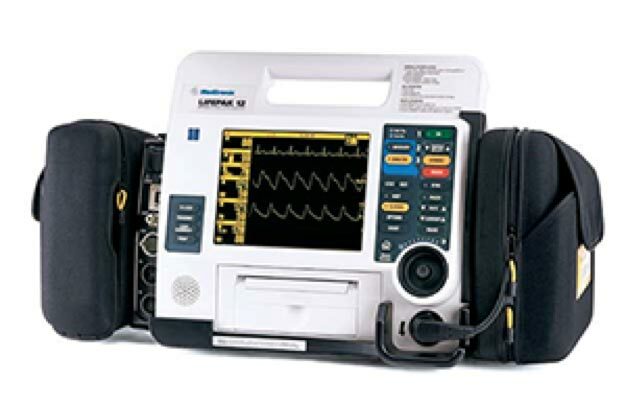 Now the LIFEPAK 12 defibrillator/monitor breaks new ground once again, with eld upgradeable enhancements that make it the clear winner in its class. 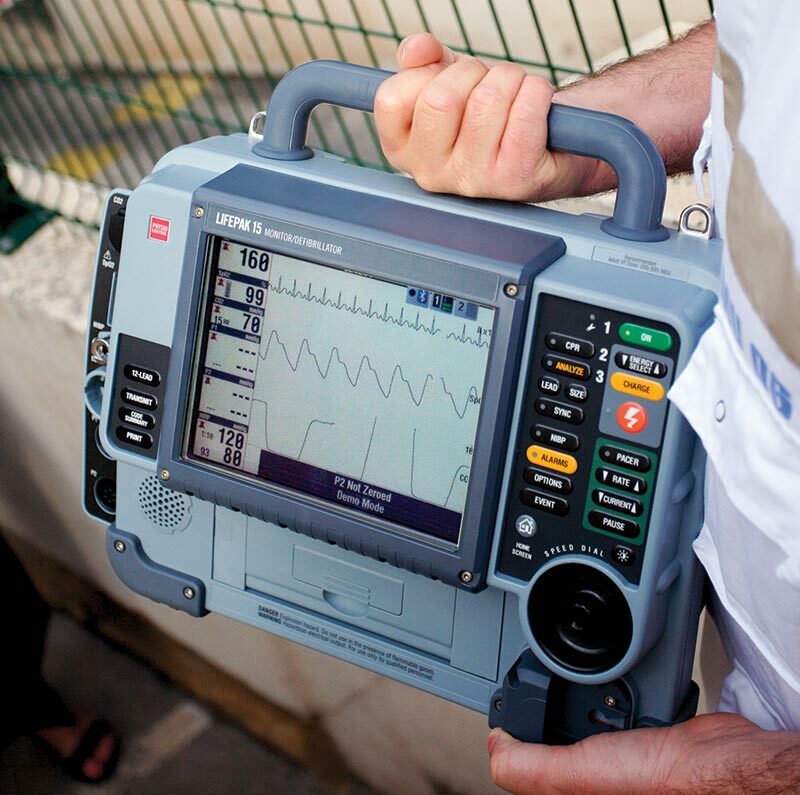 The LIFEPAK 12 defibrillator/monitor answers your needs, whether you’re treating a patient under the headlights of an ambulance or the surgical lights of a hospital operating room. At every level, you’ll and the 12 to be the right tool, with the right capabilities—for faster response times and more informed treatment decisions. Your monitor is measured by what it can do for you. You need a product with the latest clinical capabilities. One designed to provide the performance you need today and in the future, and one tough enough to ensure it continues to deliver in all conditions you encounter when delivering emergency care.